The Cave Park of the Cave State. Onondaga Cave and Cathedral Cave are the main attractions at the park. Tours are available. Trail head for the Ozark Trail. 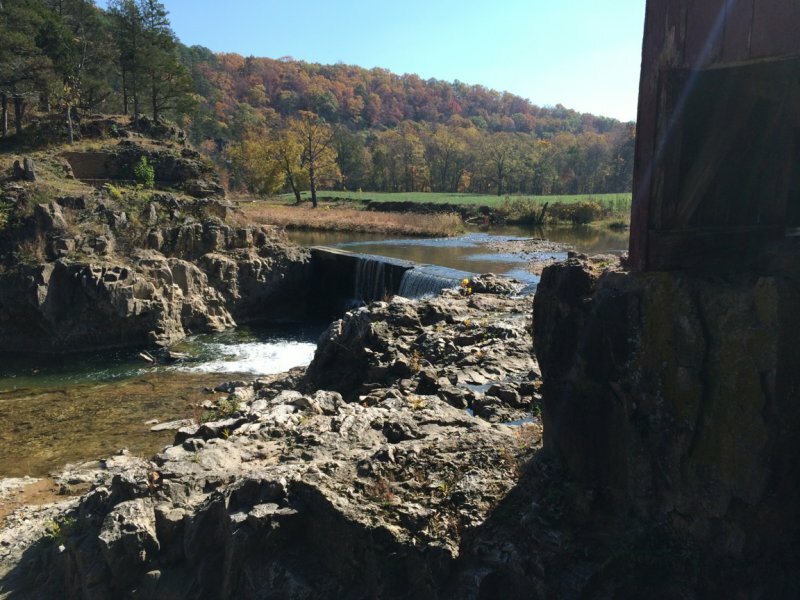 One of the most beautiful spots in Missouri and one of Missouri’s 4 state trout fishing parks. At 100 million gallons per day Maramec Spring is the 5th largest spring in the state and is the main source of flow for the Meramec River. Visit the old iron works and visitors center/museum. The red mill on the Huzzah Creek is a picturesque reminder of yesteryear. 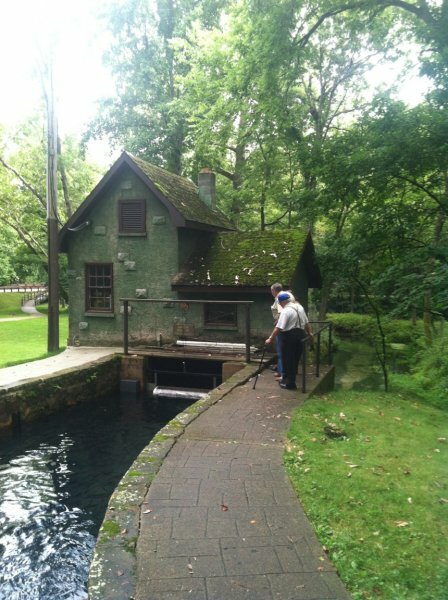 This is one of the best perserved grist mills in the state and most of the original equipment is still in place. 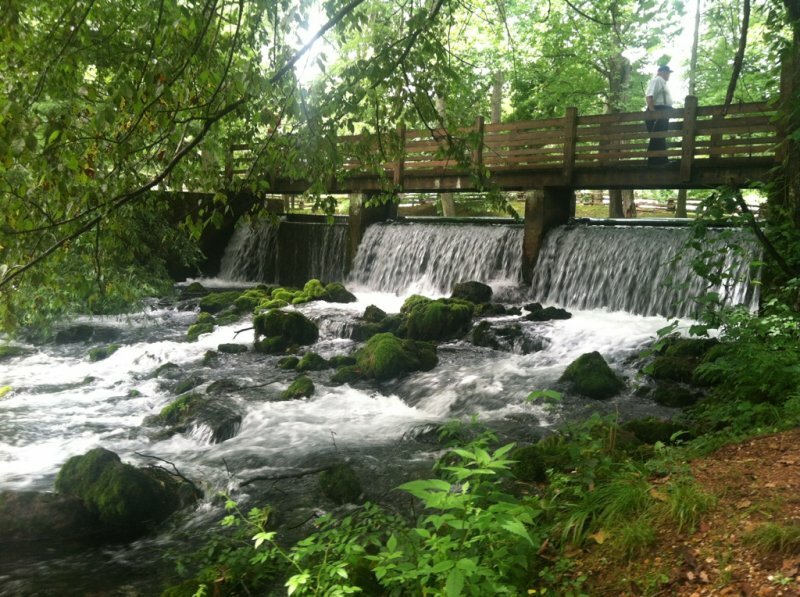 Hike, picnic and fish at this must see site.